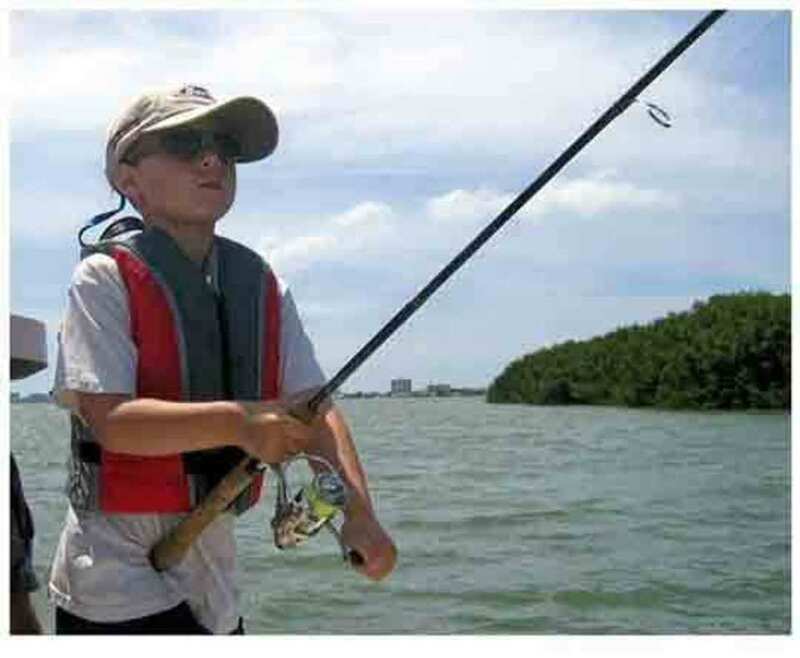 Fishing Lessons by Experienced Professionals. 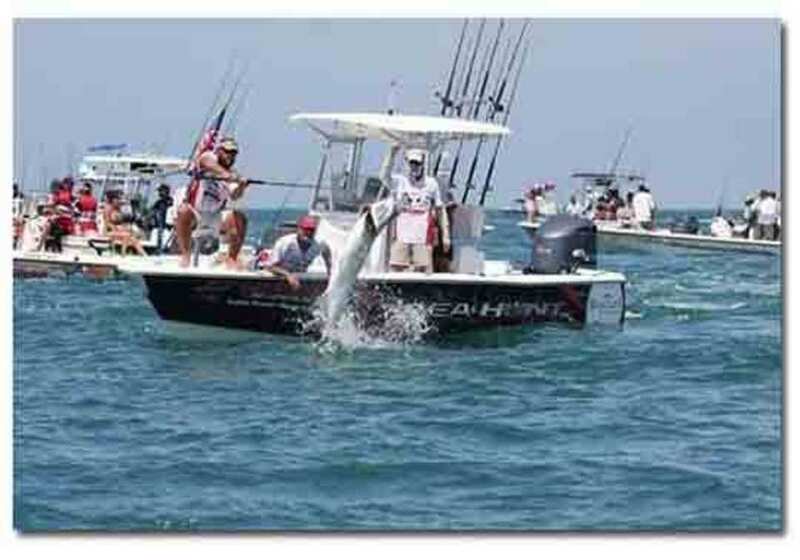 Fishing Charters for Individuals, Groups or Corporate from Tampa, Clearwater, Tarpon, St. Petersburg to Boca Grande. We Book Charters in Advance. 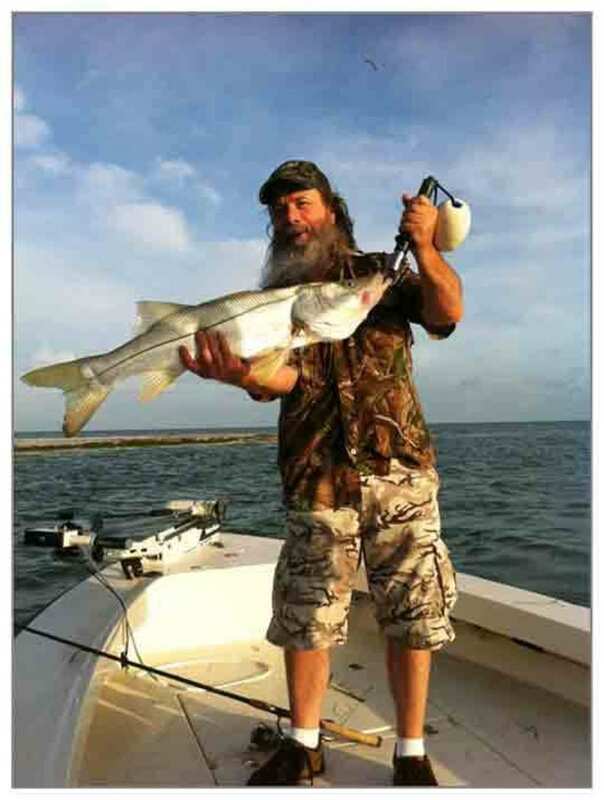 Copyright ©2018 Go Florida Fishing. All Rights Reserved.